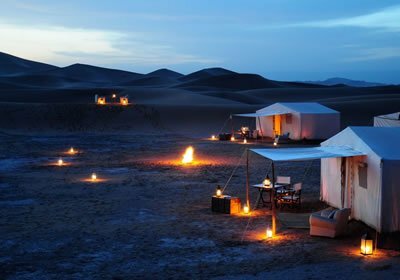 Our Morocco Holidays are unique and can be made bespoke to your needs. 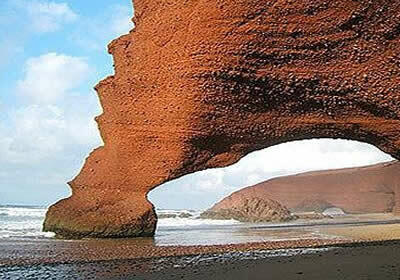 You will be met at the airport and looked after during your Tour and throughout your stay in Morocco. 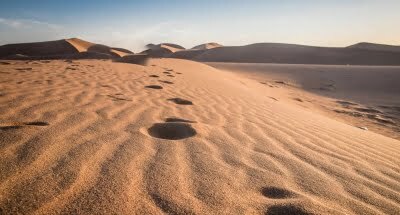 Take a trip into the magical Sahara Desert with our specialist team. 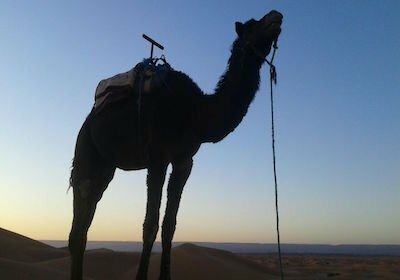 Camel Trek at Sunset to your Nomadic Camp and sit around the camp fire listening to Berber music. From Essaouira to Oualidia and off the beaten track south of Agadir, these beaches are a well kept secret and offer an abundance of relaxation, culture and activity. 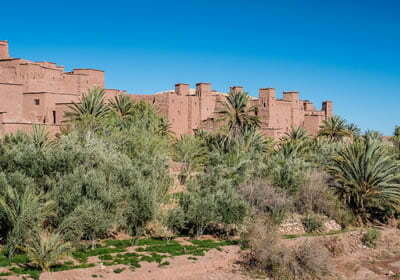 Our Day Trips are the perfect way to see Morocco. 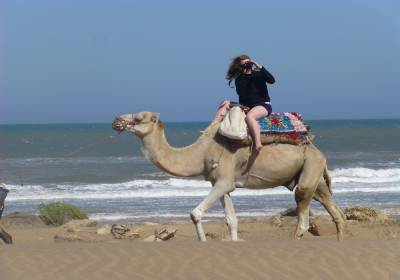 Head to the Atlas for some Berber Culture, to Essaouira for lunch on the beach or to Ait Ben Haddou for a desert camel trek. 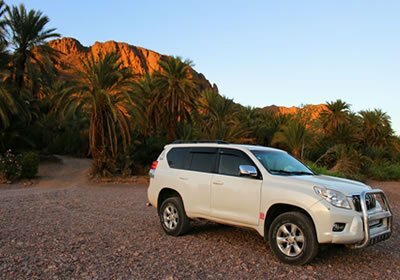 We specialise in bespoke adventure tours and holidays to the mountains, coast and desert. Choose from the best locations and activities to create the perfect trip for you. 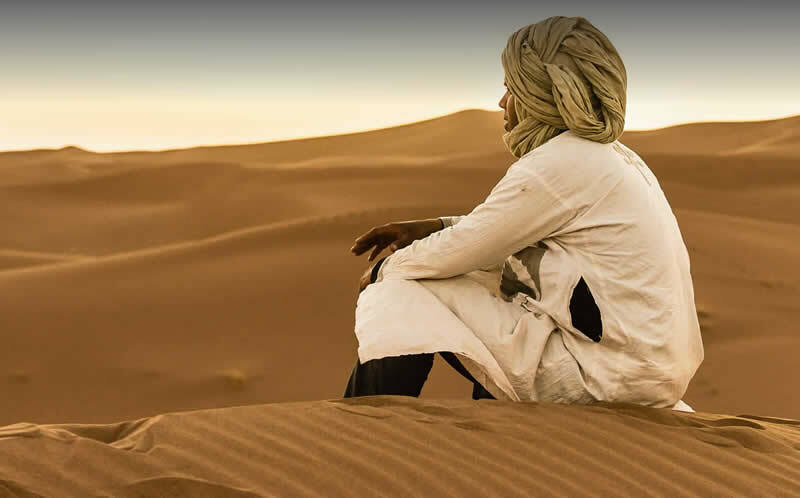 Specialists in running Sahara Retreats with Yoga, Coaching & Reiki, we have put together a range of perfectly balanced holidays combining relaxation, activity and adventure. We understand the power of travel to heighten the awareness of the traveller and we ensure our journeys have the ability to be unique and inspiring. We think you should have the opportunity for real emotional connections when you travel, going home with a new, renewed perspective on life. All of our itineraries are flexible and we work with individuals, groups and families. We also specialise in large group tours and can manage any event you have in mind, even suggesting ideas you haven’t thought of! Our UK team are experienced travellers who will give advice based on thorough knowledge of all our routes, accommodation and the activities available. 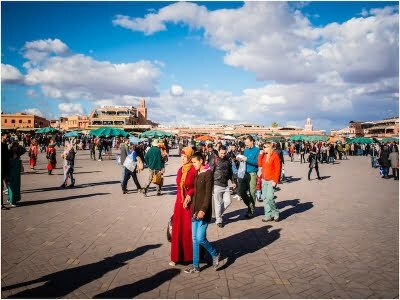 Our Moroccan guides have extensive local knowledge, are extremely welcoming and understand the needs of the discerning traveller. We are comfortable to work within budgets and can also take you to the heights of luxury travel!